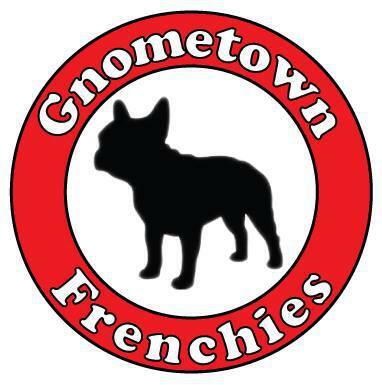 Gnometown Frenchies is a family run, small breeding business. 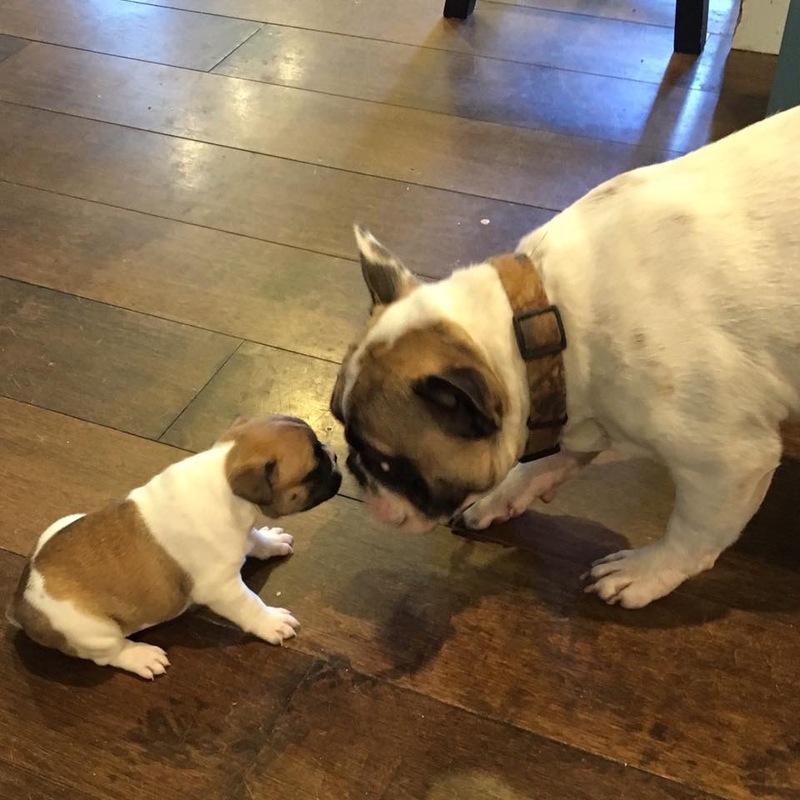 Our dogs are part of our family and their puppies are spoiled from birth. 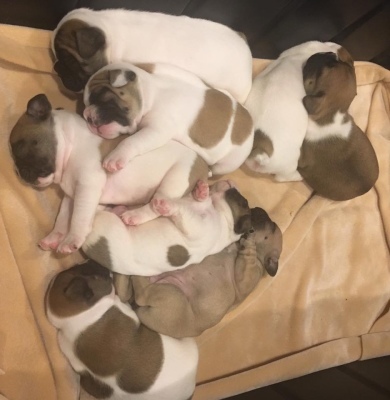 These beautiful fur babies were born naturally on July 25, 2017. 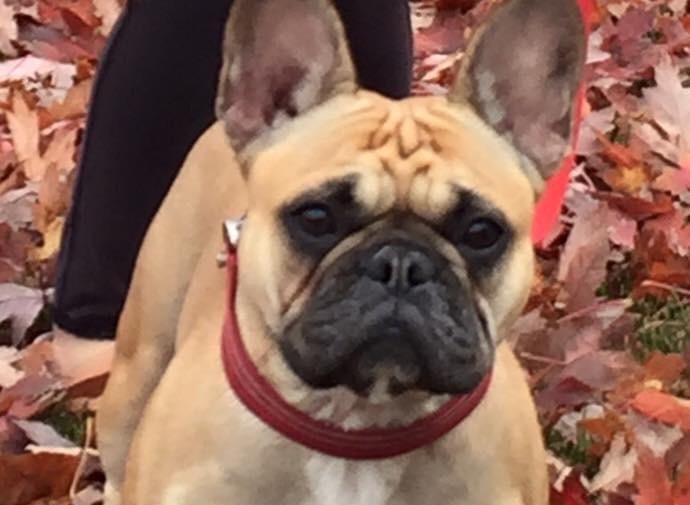 Our puppies are AKC registered and come with microchip and 1 year health guarantee.